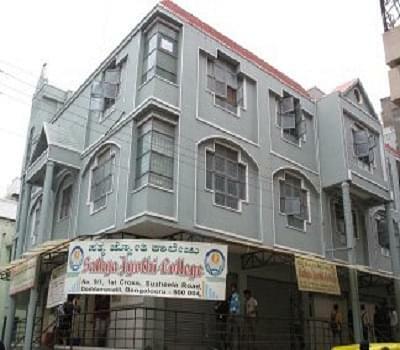 Sathya Jyothi College (SJC), Bangalore was established in 2003 and is running under the Sathya jyothi education society. SJC is recognized and approved by Bangalore University, Government of Karnataka University Board, Periyar Maniammai University and Vinayaka Mission’s University. The college offers undergraduate and postgraduate degree/diploma programs in various fields of arts, science and commerce along with 100% job oriented courses. SJC provides education in the Regular Scheme as well as Correspondence Education and Distance Education. It provide higher education to those students who already graduate from distance education mode.